Information about Media that you won't get anywhere else.....: Nativity CYO is partnering with Philly Parks and Rec to collect NEW adult and youth bathing suits, flip flops, beach towels and goggles for distribution in a few of the city's public pools where they are most needed. 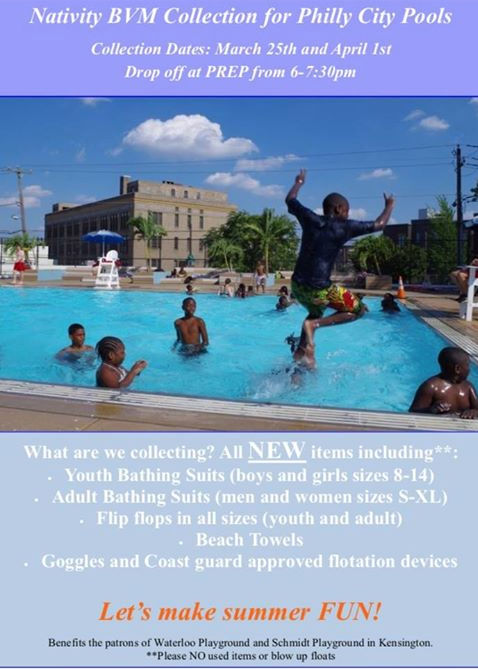 Nativity CYO is partnering with Philly Parks and Rec to collect NEW adult and youth bathing suits, flip flops, beach towels and goggles for distribution in a few of the city's public pools where they are most needed. Nativity CYO is partnering with Philly Parks and Rec to collect NEW adult and youth bathing suits, flip flops, beach towels and goggles for distribution in a few of the city's public pools where they are most needed. 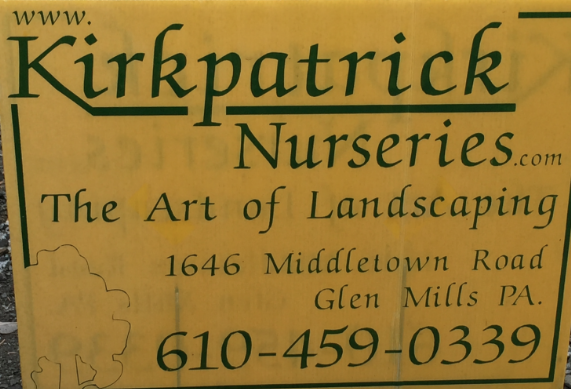 Collection is in the Nativity gym (Gayley and Jefferson streets this Monday from 6 until 730pm. Between 6 and 6:15 they can hand them to the men in the street in front of the entrance.